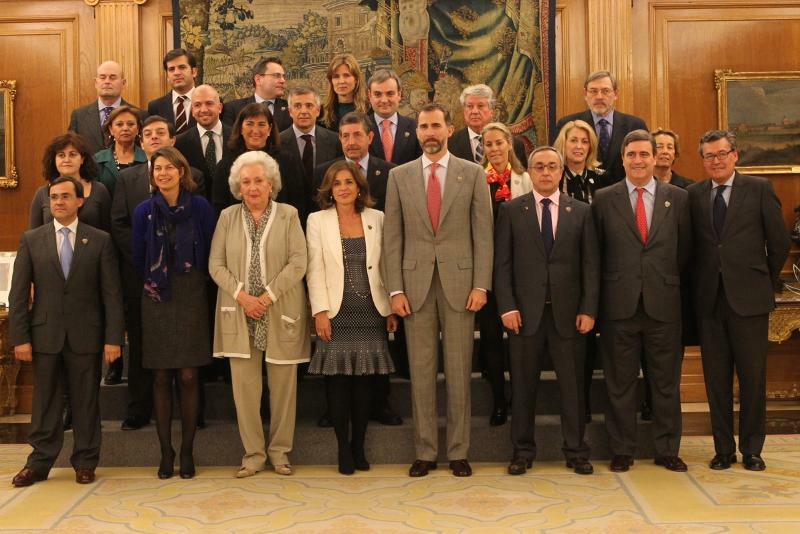 January 25 - Madrid 2020 have appointed Prince Felipe de Borbón as Honorary President of its bid to host the Olympics and Paralympics, they have announced. 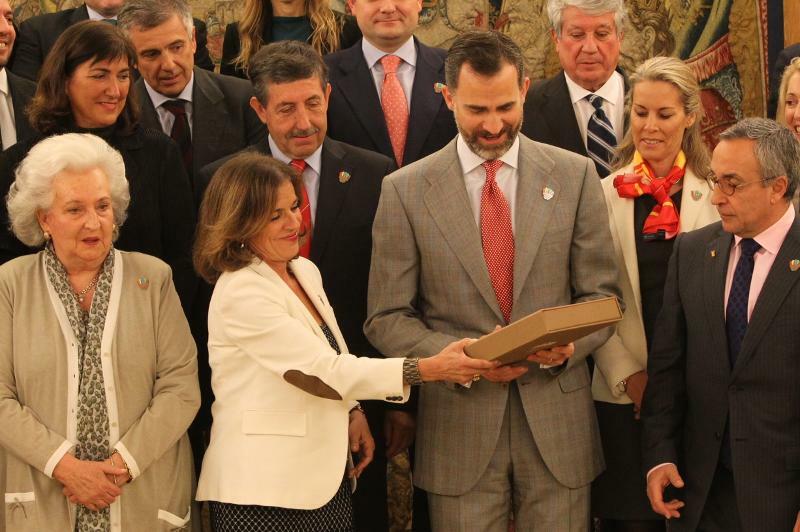 The Crown Prince had last week been presented with Madrid's Candidature file during an audience at Palacio de la Zarzuela with the city's Mayor Ana Botella and Alejandro Blanco, the President of the bid and the Spanish Olympic Committee. 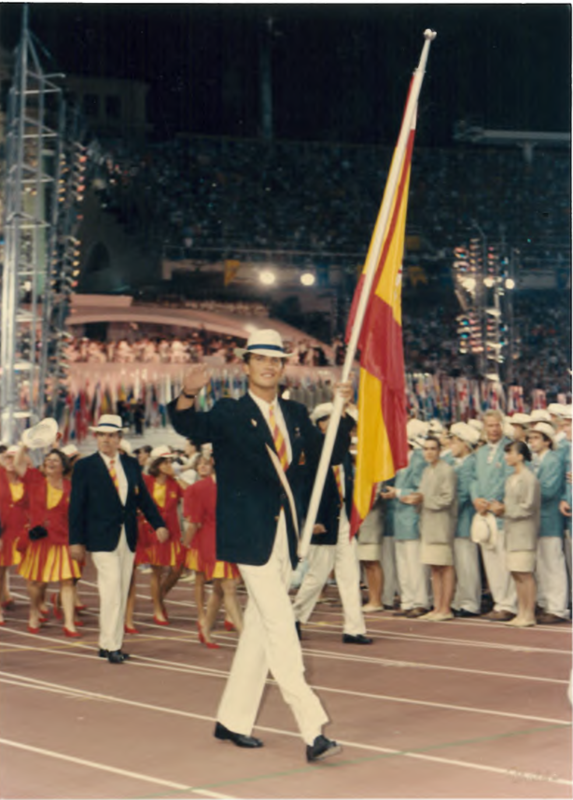 Prince Felipe competed at the 1992 Olympics in Barcelona, finishing sixth in the soling class, and carried Spain's flag at the Opening Ceremony. "This is wonderful news for the Madrid 2020 Bid and is a further indication of the Royal family's total commitment to Spanish sport," said Blanco. "HRH Prince Felipe was Spain's flag bearer at Barcelona in 1992 and he will carry the flag again for the Madrid 2020 bid, which is not just for the city of Madrid but for the whole of Spain." Prince Felipe's acceptance of the Honorary Presidency continues the Spanish Royal family's longstanding involvement in the Olympic Movement, with various members of them having competed in recent Games, as well as attending them. These include his mother, Queen Sofia, who was a reserve for Greece's sailing team in the dragon class, in which Prince Felipe's uncle, Prince Constantine won a gold medal. The Royal family's support also extends to the Paralympic Movement. Her Royal Highness Infanta Elena is the Honorary President of the Spanish Paralympic Committee and heads Spain's Paralympic Games delegation. Juan Antonio Samarch junior is hoping that Prince Felipe can provide a boost to Madrid's bid against rivals Istanbul and Madrid. "We are counting on His Royal Highness and his leadership to help us complete the last stage in our race towards our Olympic dream," he said. 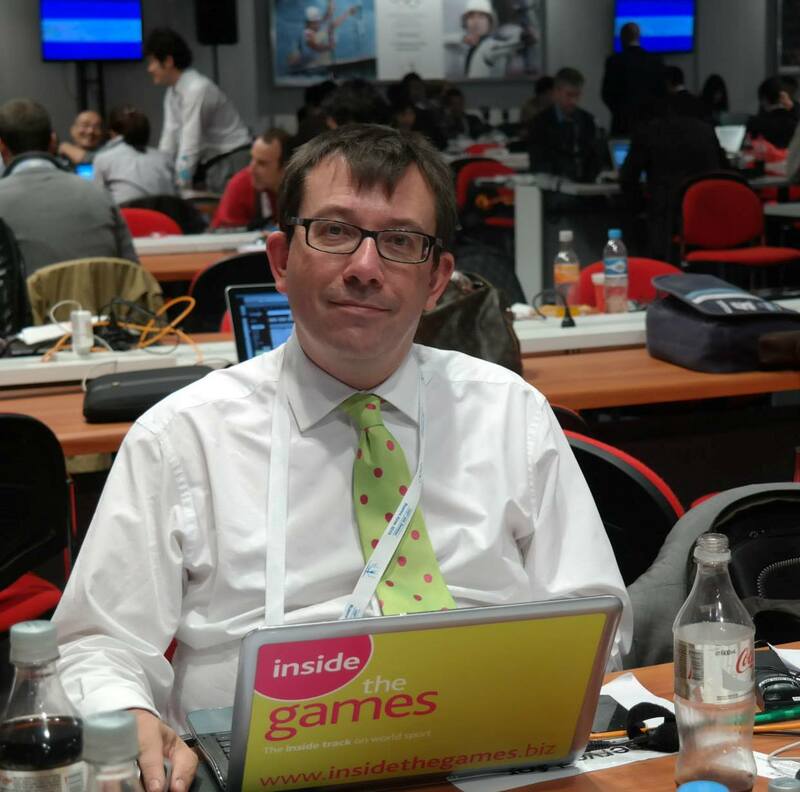 Jose Perurena, President of the International Canoe Federation, who is an International Olympic Committee member, believes that the presence of Prince Felipe can make a real difference to the Spanish capital's chances. "He is very involved in the project and excited about it," he said. "Thanks to the work everyone is putting in together, we are convinced we have a winning bid."